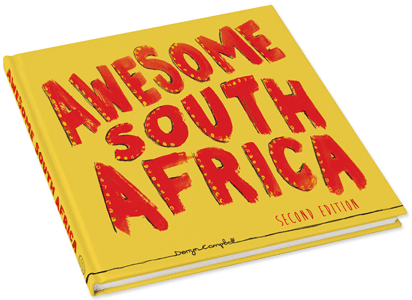 Eight weeks since the beginning of our cross-country book launch tour as well as the sale of our 5000th copy of Absolutely Awesome South Africa – which makes it officially a best seller in South Africa! officially a best-seller – THANK YOU to each and every one of you for making this possible. Your enthusiasm and support is overwhelming. I am always so humbled to see others embracing the beauty, diversity and rich heritage that South Africa has to offer. We are spoilt for choice in this Land of Adventure. With the holiday season about to start I trust you will be experiencing the diversity and excitement of our awesome country. Find your favourite spot on this map which appears in the opening pages of the book, designed by the very talented Kirsty Stirton. 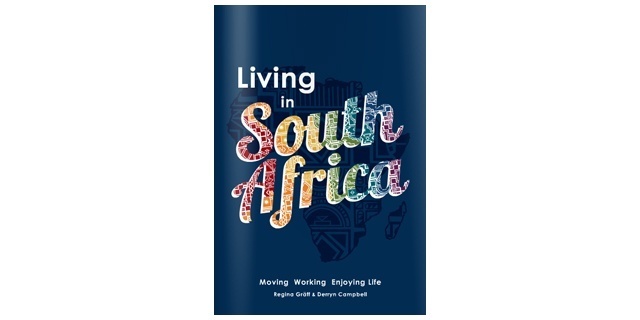 Absolutely Awesome South Africa is available in book stores countrywide. It’s “flower safari” time – which means our West Coast explodes like fireworks and is coated with colour. Take a Self-drive tour through West Coast National Park ONLY one-and-a-half hours’ drive from Cape Town through our national park via Postberg and the Seeberg lookout point section (route maps available from the park). The Cape Floral kingdom is one of the eight world heritage sites in South Africa. Is the smallest but richest of the six floral kingdoms in the world. These species include the unique Fynbos and Renosterveld vegetation. 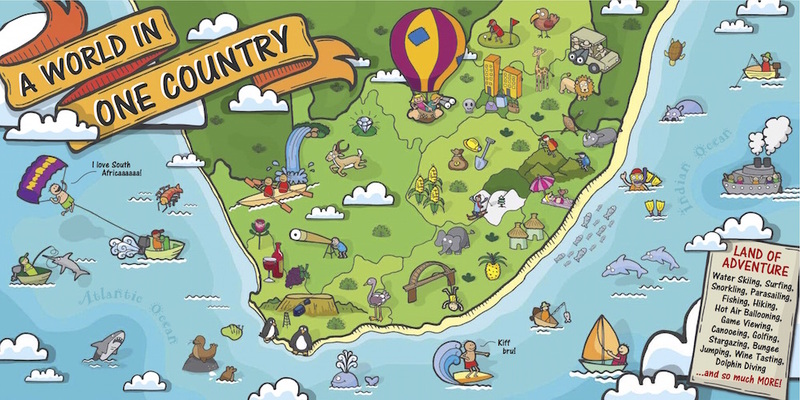 The Cape Floral Kingdom stretches from Cape Point to Grahamstown and up to the Olifants River. South Africa is the only country in the world with an entire plant kingdom inside our borders. 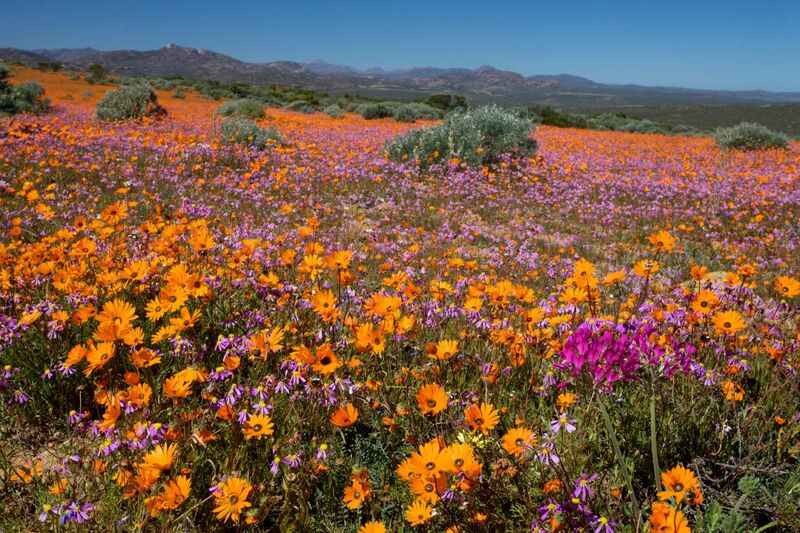 10% of the world’s flowering species are found in South Africa. South Africa is home to the world’s smallest succulent plants (less than 9.9 mm) and the largest (the baobab tree, around 20 metres tall). This post was shared by Derryn Campbell from Awesome South Africa on the SMILE 90.4fm Thursday breakfast show with Bobby Brown and Tracey Lange. For more weekly Awesome discussion tune into SMILE 90.4 fm every Thursday morning at 7.10am. or click on the following link to listen via live streaming. South Africa has such a diverse culture. 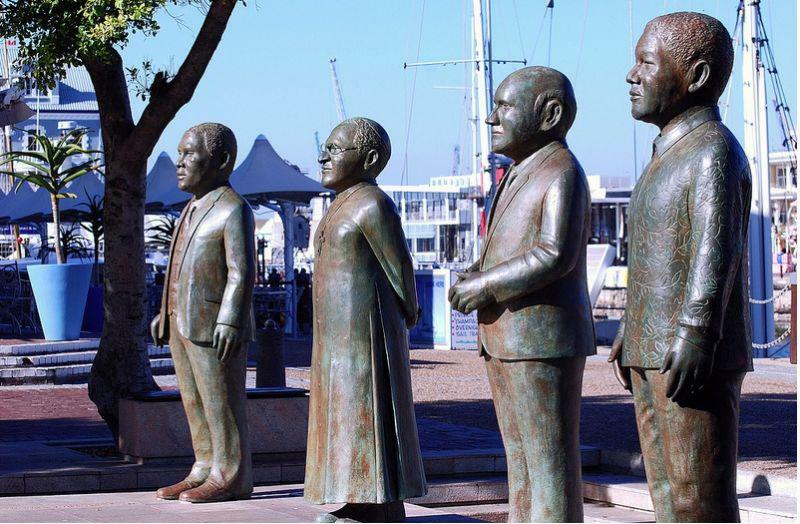 There are so many differences between us – languages (11 official languages), race groups, various religions and numerous cultures – and that is how we became known as the rainbow nation. 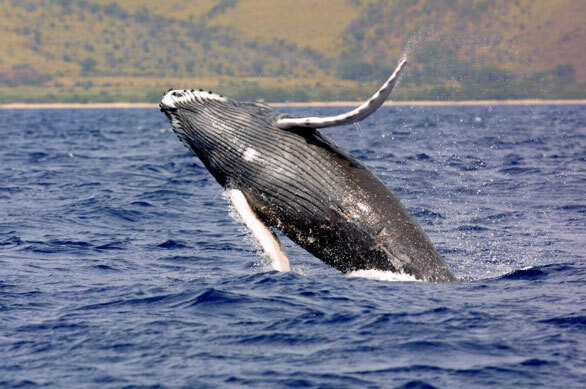 It’s that time of year when we witness our magnificent marine life. South Africa is a haven for those who appreciate marine life and the majestic creatures of the sea. In South Africa we have 11 official languages. English is the most commonly spoken language in official and commercial public life – but only the fifth most spoken home language representing a mere 8,2% of the population. South African creativity has developed its own version of English. Combining the influences of the many other languages spoken in the country. 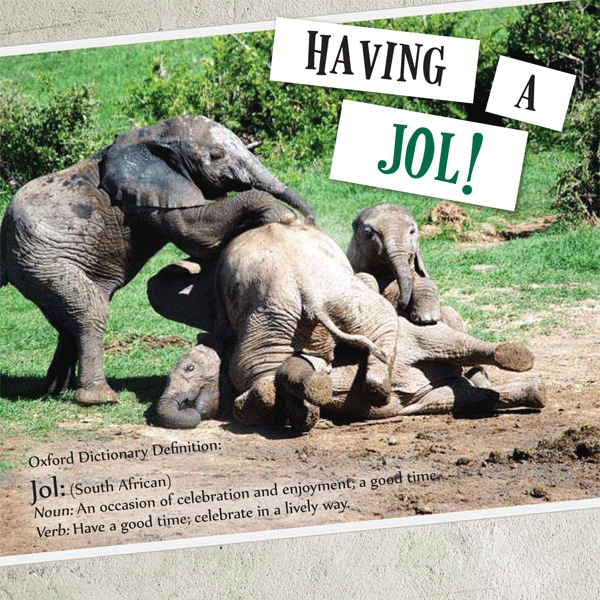 The traditional Oxford Dictionary incorporated many South African words which have become common usage, such as kraal (village of huts) and trek (travel by ox-wagon). 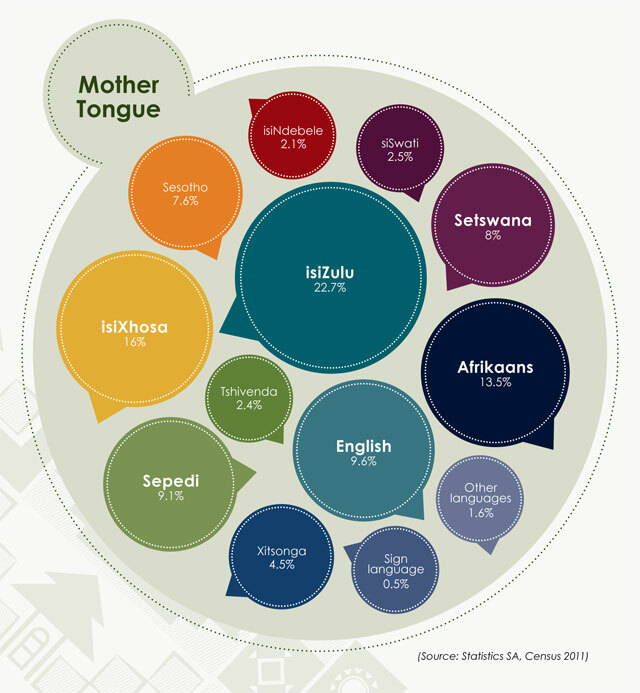 Afrikaans is the second most spoken language in South Africa. There are approximately 6 million people who can speak South African. The language is only 90 years old, it is officially the youngest language in the world. Over the years we have developed our own South African way of speaking and have words which are unique to South Africa. A traffic light is a ‘robot’. 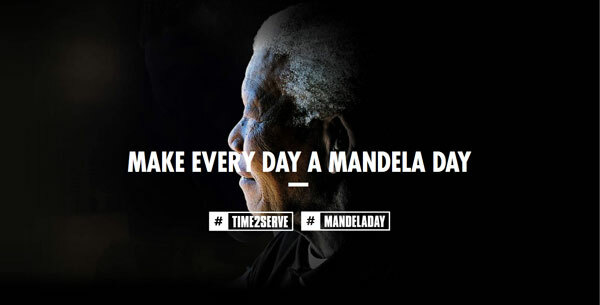 This post was shared this the on SMILE 90.4fm Thursday breakfast show with Bobby Brown and Tracey Lange. For more weekly Awesome discussion tune into SMILE 90.4 fm every Thursday morning at 7.10am. or listen live via live streaming. The South African Book Fair takes place in Cape Town this weekend daily on Friday, Saturday and Sunday at the Cape Town International Convention Centre.